Once a year, I take out the one wood for the long drive to Kimberley – five to six gruelling hours along the N12. 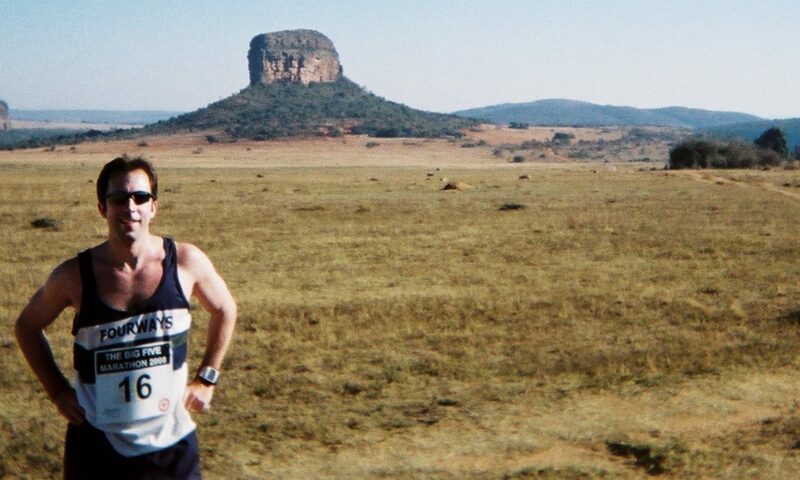 I am slowly working through all the Kimberley and Northern Cape marathons in my quest to run every marathon in the country. 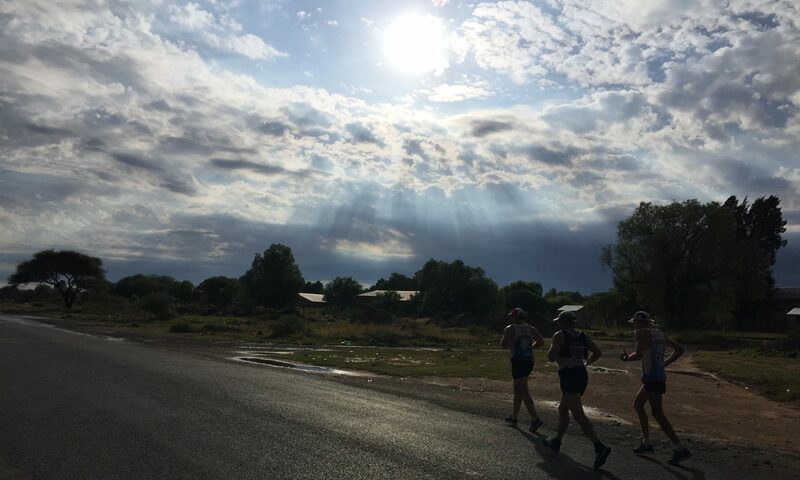 When scheduling my races, the annual trip to Kimberley is one of the first to go into the plan – but I can only face doing the drive there once per year. 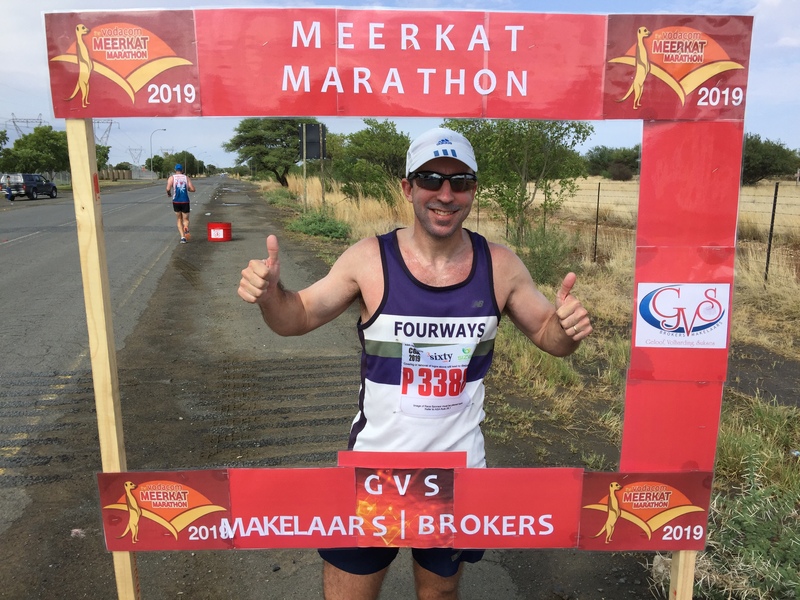 Took out the 1-wood for the long drive to Kimberley to run the Meerkat Marathon. When I was young and naïve I thought you had to wait until the end of January to run your first marathon of the year. 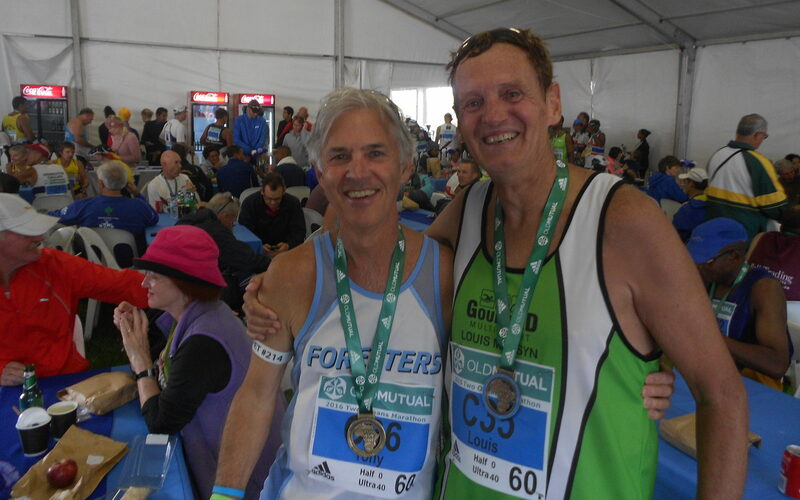 Luckily, I’m older and wiser now – and this new-found wisdom has unearthed two great options for those that want to get their first marathon done a week earlier: Either go digging for diamonds in the Kalahari Desert or butter your mielie in Welkom. 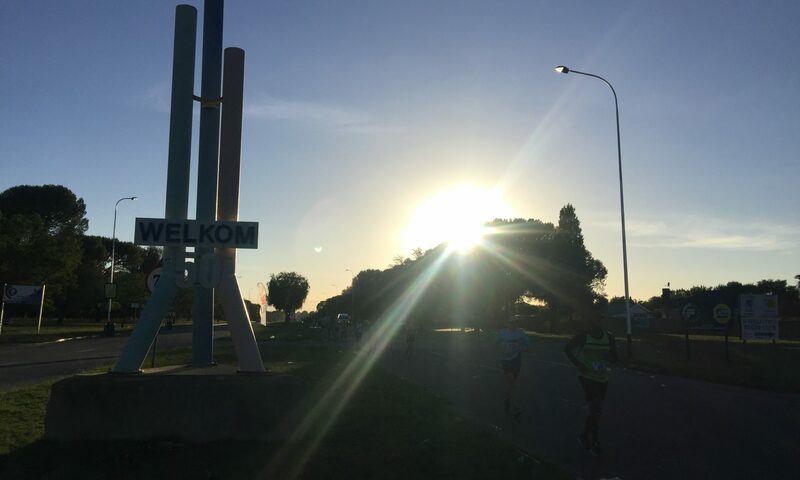 Mielie is a flat marathon through the Free State gold and cornfields.